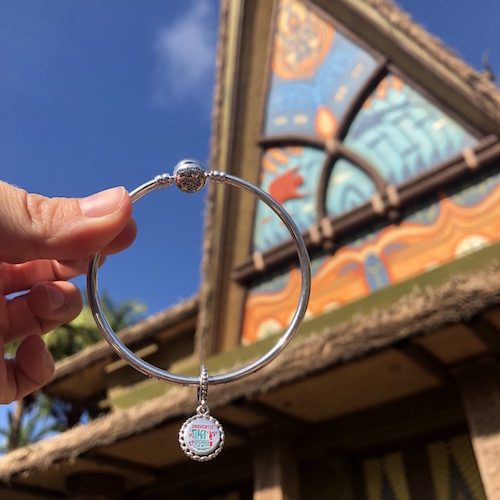 For those of you that love jewelry and PANDORA charms, you will be excited to check out some of the new additions that are coming to the Disney Parks Collection by PANDORA. 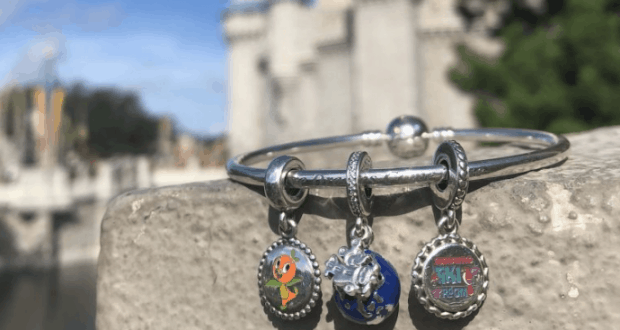 These new charms are expected to arrive at select locations within Walt Disney World in August. 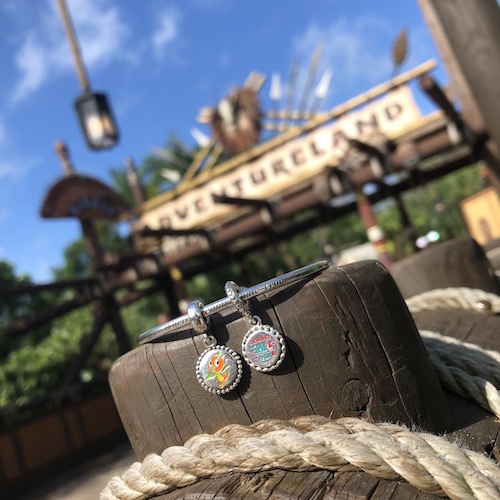 These charms make some of the best vacation mementos and souvenirs, so you will definitely want to check them out! 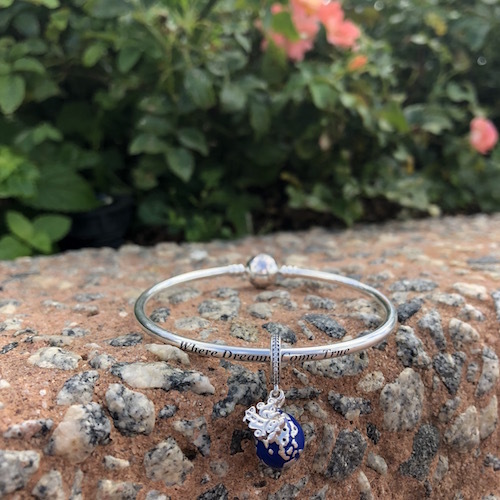 Here is a look at some of the beautiful charms that will be available. 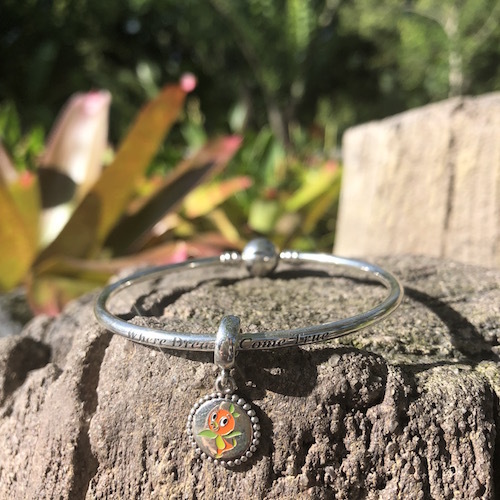 The Orange Bird and Enchanted Tiki Room charm are both perfect for those that love classic Disney nostalgia. Who will be adding one of these amazing charms to their collection?